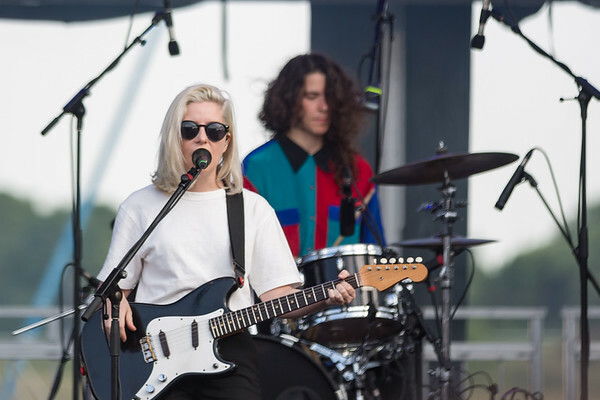 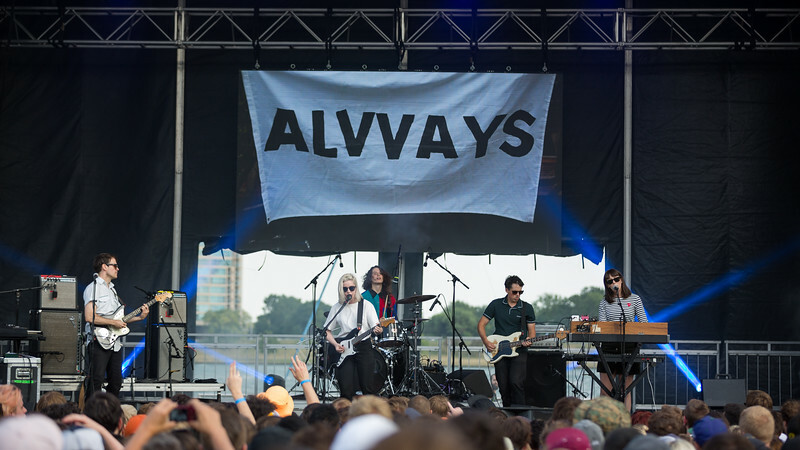 July 28, 2018, Alvvays on the River Stage at Mo Pop Festival. 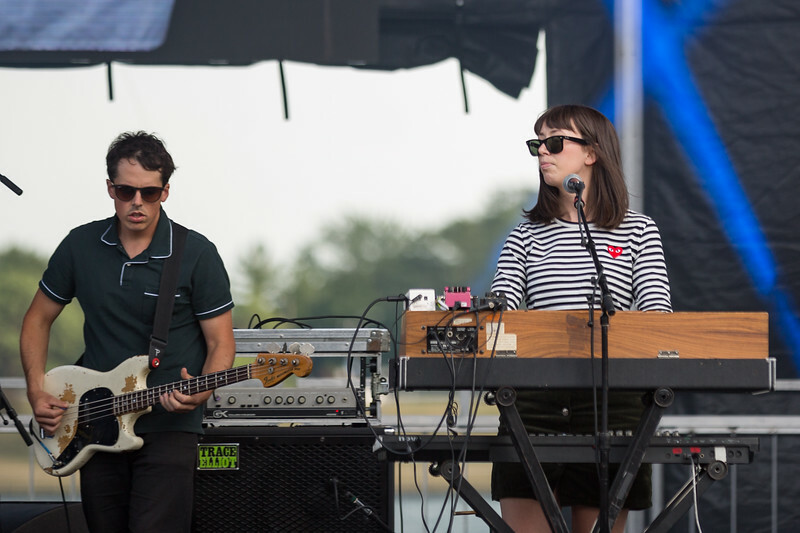 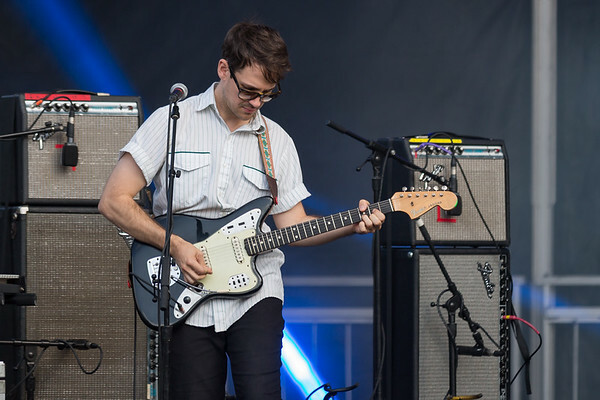 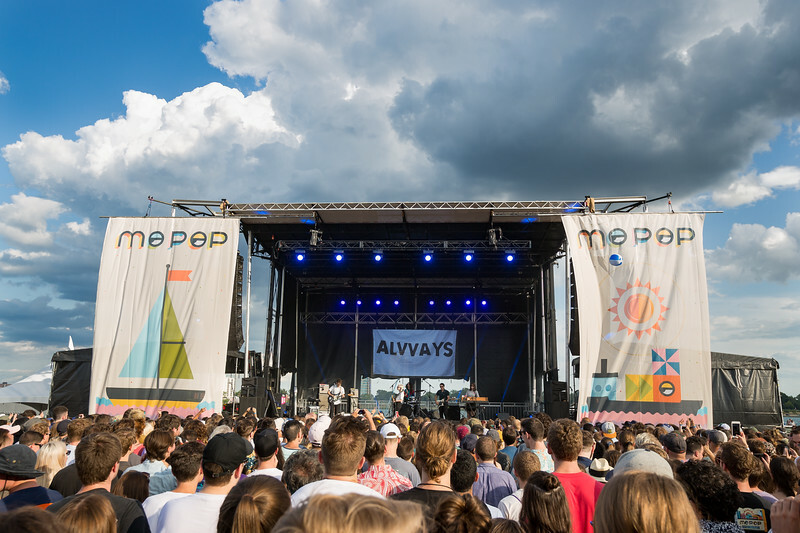 July 28, 2018 Alvvays on the River Stage at Mo POP Festival. 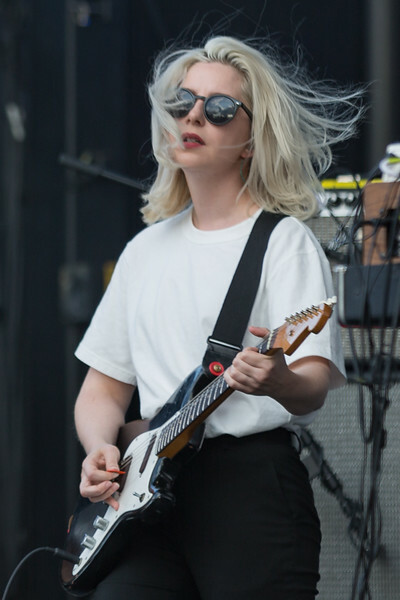 Photo by Tony Vasquez for MAT Magazine.